Ross Robbins is the founder of BONE TAX PRESS and the BONE TAX READING SERIES. His recent publication credits include Ampersand Review, Vinyl Poetry, and The Nervous Breakdown. 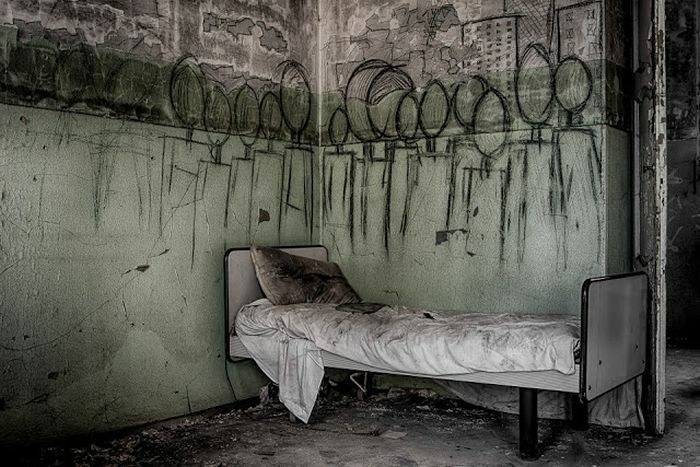 His full-length debut, "Mental Hospital: A Memoir," will be released by YesYes Books in 2015. Visit him online at rossrobbinspoetry.tumblr.com. medical. Axis I, II, III, IV.